On October 13-14, 2015, CEOs, community leaders, Corporate Giving Officers, executive directors, granting foundations, students, social entrepreneurs, and change-makers from across the state will come together to celebrate and explore paths to greater social impact. 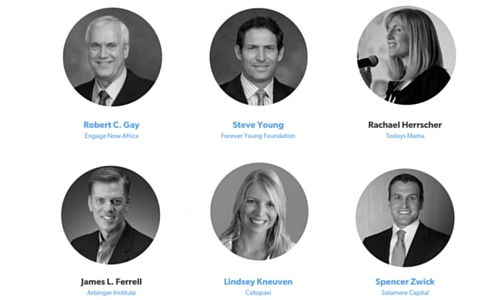 Proceeds from the event will be used to give nonprofit leaders access to some of the world’s best leadership and management training through the Forever Young Institute. 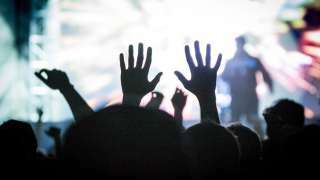 Forever Young has long advocated training for nonprofit leaders. The event will be held at the David Eccles School of Business on the University of Utah Campus. 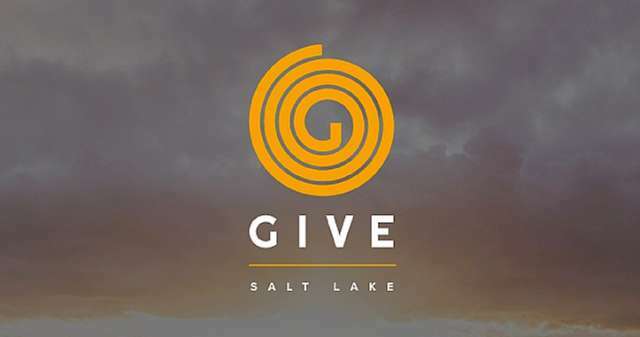 GIVE Salt Lake will feature two days of inspiring stories, presentations, workshops, and hands-on training. The event will include insights into best practices, new technologies, and a nonprofit pitch competition. In the two-day workshop speakers will guide interactive conversations about strategic giving, measuring impact, improving effectiveness, employee engagement, skills-based volunteerism, and more. 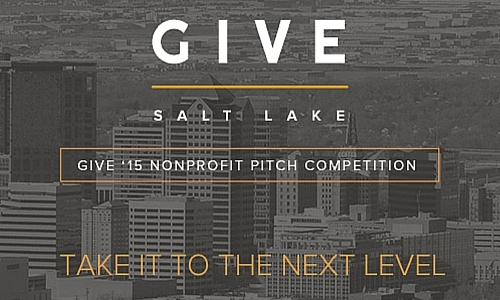 The GIVE &apos;15 Nonprofit Pitch Competition provides the opportunity for 24 nonprofit organizations to compete for prizes, awards and volunteer support. According to President & Executive Director, Sterling Tanner, "It became apparent after our first training event some seven years ago, charities are hungry for guidance, information and best practices. Once empowered with those tools, everyone involved in the process, from donors, to charities, to program recipients, sees greater results." It is this vision that led to the creation of GIVE Salt Lake. All GIVE Salt Lake attendees are invited. Tickets for parnters and friends can be purchased separately HERE.